New 18kt white gold custom untreated Ceylon sapphire ring containing a cushion cut natural pink sapphire measuring 8.46 x 6.29 x 3.47 mm weighing 2.05 carat. Type II. Medium, moderately strong, purplish red color GIA slpR 5/4, set with 46 round brilliant cut diamonds with a approximate weight 0.68 ct's VS - Si clarity G-H color. Stunning untreated no heat natural rich pink sapphire engagement antique ring, set with 2.05 carat cushion cut natural Ceylon sapphire which carries beautiful rich color with strong tone and excellent saturation coupled with excellent cut & polish leaves this stunning natural stone carrying the GIA color grade of slpR 5/4. This classic cushion cut sapphire has being set perfectly into our signature antique style 18kt white gold & diamond ring set with forty six round brilliant cut diamonds as both a halo as well as accenting down both sides of the ring shank covering almost 90% of the band with a small sizing bar at the base. This ring has being finished off with hand scroll work along with both a dentil & filegrain design finish giving this custom sapphire ring its unique antique look as well as a raised halo makes this a excellent choice of the person looking for a pink sapphire engagement ring which allows for a wedding band sit next to the ring perfectly. This Ceylon pink sapphire ring would make both a perfect choice for the person looking for that one of a kind custom sapphire ring or to mark that special anniversary, but whatever your reason this unique antique diamond ring will be loved and cherished for generations to come. This ring is for sale for a low price due to our wholesale pricing giving our customers the opportunity to buy a natural sapphire ring at prices not seen online today ref sku 3174. 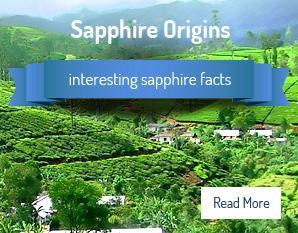 We buy all of our natural ceylon sapphires directly from our own offices in Sri Lanka followed by our own jeweler here in the US allows us to offer over 200 plus custom sapphire ring at these prices not matched by any one today, for more information contact us at 727 797 0007 we open 7 days a week with an experienced person in our office 24 hours a day. 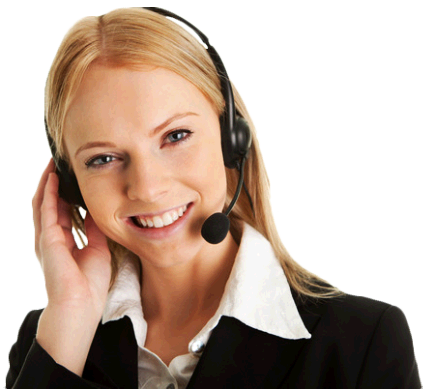 We always happy to help answer any questions you have. This Sapphire & Diamond ring has being fully & independently Appraised by a GIA G. G Gemologist. Please see the GIA report & appraisal with the pictures in this listing. Rich untreated no heat pink 2.05 ct cushion cut Ceylon sapphire set into our custom 18kt white gold ring carrying 46 round brilliant cut hand set diamonds as a halo around the sapphire as well as down on both sides of the ring band with hand carvings creating this stunning sapphire ring . This sapphire carries wonderful cut,polish along with excellent saturation giving this stones its beautiful rich royal blue color making this a stunning natural Ceylon sapphire ring. Whether you are looking for that perfect engagement ring or a perfect gift this is one ring which will be admired by all for a lifetime. Ref SKU 3174.Please view the independent gemology report and appraisal with this listing as well as the HD video and pictures. We do not use any photo shop software when taking our pictures & video allowing you to see the setting in a honest true setting - unique custom ring setting to Sapphire Ring Co.Please view the HD video and pictures shown in this listing along with the GIA report and GIA G. G appraisal.